Misfortune is the final document of Gordon Ashworth's Concern project. The original version was released on LP by Isounderscore in 2012. 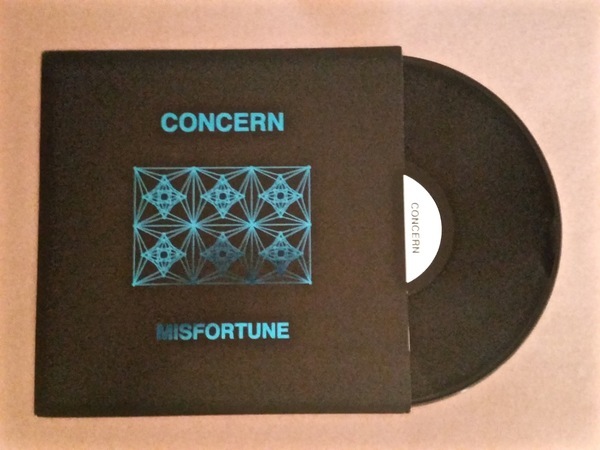 The Orindal edition of Misfortune is an entirely reconstructed, remixed, and remastered version of the original material, intended as a companion piece and further exploration of themes. "Misfortune is based on the 15-string box harp in that all the music was created using said box harp (as well as field recordings) and the compositions represent Ashworth’s “direct impressions of traditional melodies for the Valiha Marovany (a box-harp instrument from Madagascar) and the Kora (a West African gourd-harp instrument).” That’s a lot to get your head around, but truthfully it doesn’t change the fact that Misfortune is a minor masterpiece, no matter where it came from or what inspired it. 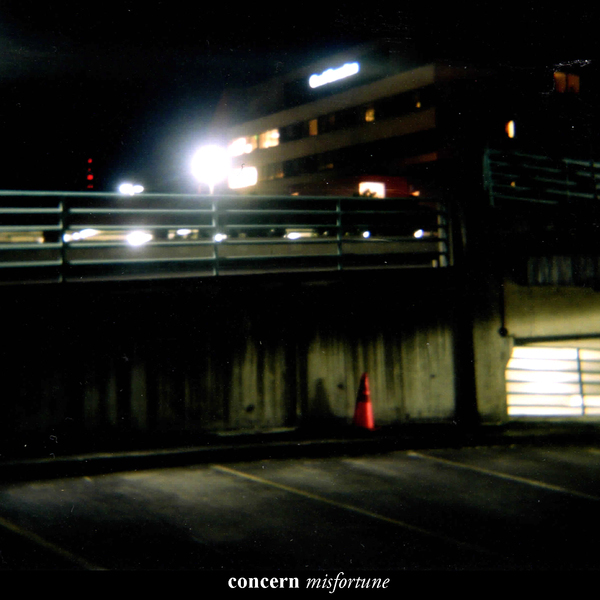 "When it comes to droning, electro-acoustic composition it doesn’t get much better. Shimmering string movements swim through silver aural streams like notes borne of the sun. As with most of Concern’s music, there is something innately organic with how these pieces are put together. Warm tones that feel natural, like they’ve always existed somewhere in the Earth waiting for someone to come along and dig them up flicker together until disintegrating into dust. "Ashworth’s music, especially as Concern and under his own name, is always emotional; it resonates in ways that are at times uncomfortable, but always cleansing. This isn’t music you simply hear - you feel every micro-shift; every fleeting melody; every forlorn layer. As ever, Gordon Ashworth has created something beautiful and bleak and has sent his most memorable project into the darkness as a spectacular beacon of burning light. Highest recommendation." CDs are packaged in 6-panel, wallet-style cardboard sleeves with all new artwork & extensive liner notes by Gordon Ashworth, & are limited to 300 copies. Purchase includes FLAC or MP3 download of the entire album, available on the October 28, 2014 release date. CD pre-orders will ship as soon as the discs return from the pressing plant. We're hoping for early October.